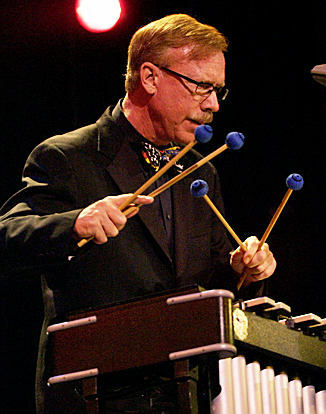 Legendary vibraphone virtuoso Gary Burton (born January 23, 1943) is among the most influential soloists and bandleaders of his generation. The article below is taken from his official website. My brand new project is an online music course, GARY BURTON: JAZZ IMPROVISATION, which I have just finished creating for Berklee Music, the online music school at my old college, Berklee College of Music. The creation of Berklee's online school was one of my personal projects during the last years I was Executive Vice President at the college, and I am very pleased that it has become a roaring success in its first decade. I just couldn't pass up the chance to be part of this marvelous educational venture. When I was a Berklee professor, my favorite activity was teaching improvisation, so it was pretty natural for me to translate my teaching approach into the online format. I look forward to working with students who enroll in the course this year. The first semester begins January 9, 2012."